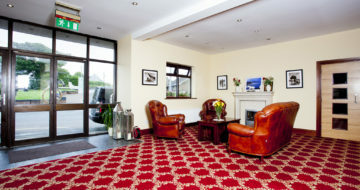 The Fort Conan Hotel is a family run Hotel located at the top of Duncannon Village over the sandy beach. 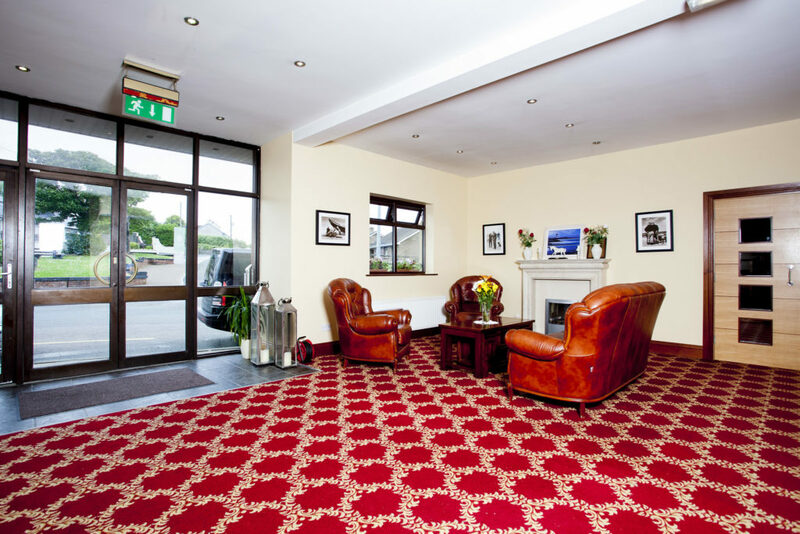 This Hotel is the perfect location for a holiday as it is within two minutes walking distance to the famous Dncannon Beach. On a clear day from the beach, you can see the oldest lighthouse in Europe and guided tours are available for this famous landmark. Also open close by and well worth a visit is Loftus Hall, were as the story goes, the devil appeared. Tintern Abbey and Colclough Walled Garden are nearby too. Featuring a delightful beach and many delightful vistas, this little seaside town is dominated by the large fortress which has played a significant part in Ireland’s History. The little harbour area is a popular departure point for pleasure boats and is a source of fresh sea products. All rooms are equipped with private facilities including shower, TV, telephone and coffee making facilities. Prices start from €50 per person sharing Bed and Breakfast. Group rates are also available on request. Our beautiful Cafe is also now open for you to enjoy.